Contrary to popular belief, Cinco de Mayo does not commemorate Mexico’s Independence Day, but rather the Battle of Puebla (May 5, 1862) during the Franco-Mexican War when a group of 100 local people overwhelmed an invading force of 500 French soldiers. In the United States, Cinco de Mayo has become a huge cultural fiesta marked with parades, mariachi music, traditional dance performances and dining delights that evidence Mexico’s culinary heritage. 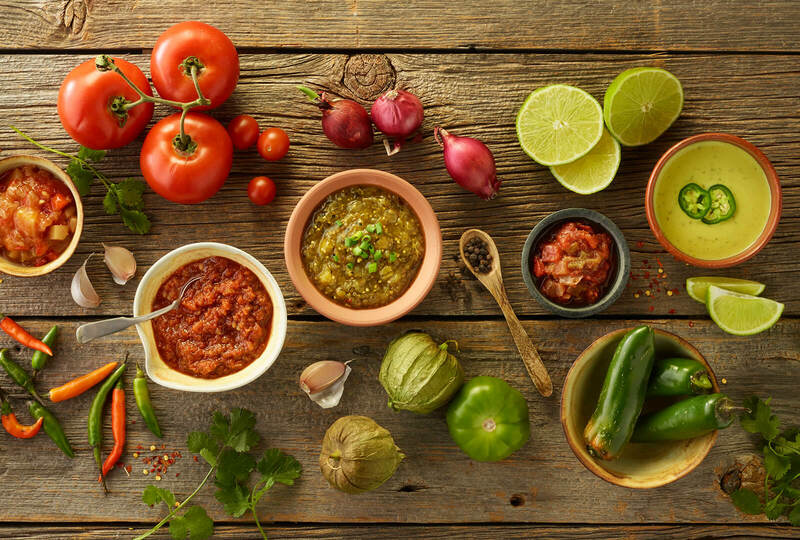 Indeed, no Cinco de Mayo menu would be complete without salsa, guacamole and other treats that go back hundreds of years. With the European discovery of the Americas, a cornucopia of new vegetables and fruits forever changed the world’s cuisines. 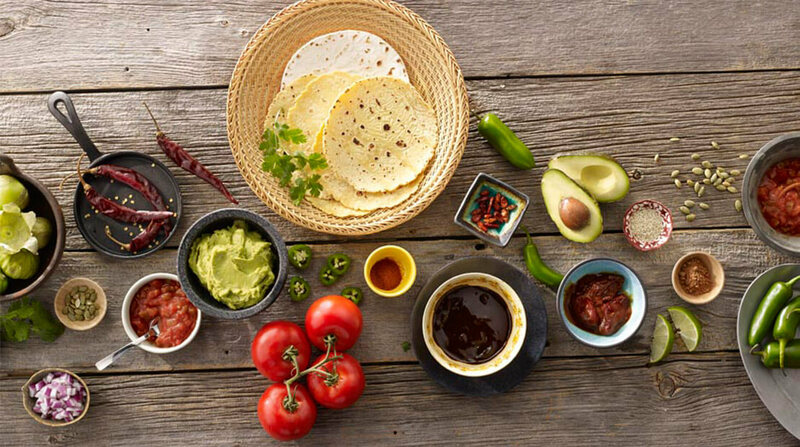 We can thank the native people of the New World for four of today’s favorite foods: corn, tomatoes, chiles and avocados. A staple of the ancient diet, corn was cooked in a myriad of ways, but after being dried, ground, mixed with water, patted into flat rounds and baked in a stone oven, corn was made into tortillas, which for thousands of years have served as the New World’s version of bread. Technically, tomatoes are fruits, not vegetables, and long ago, the Central American hills were covered with rambling tomato vines that produced tasty little berries ranging from green, yellow and orange to bright red. Over time these fruits were coaxed into the larger forms that now flavor everything from soups and stews to sorbets on menus around the globe. 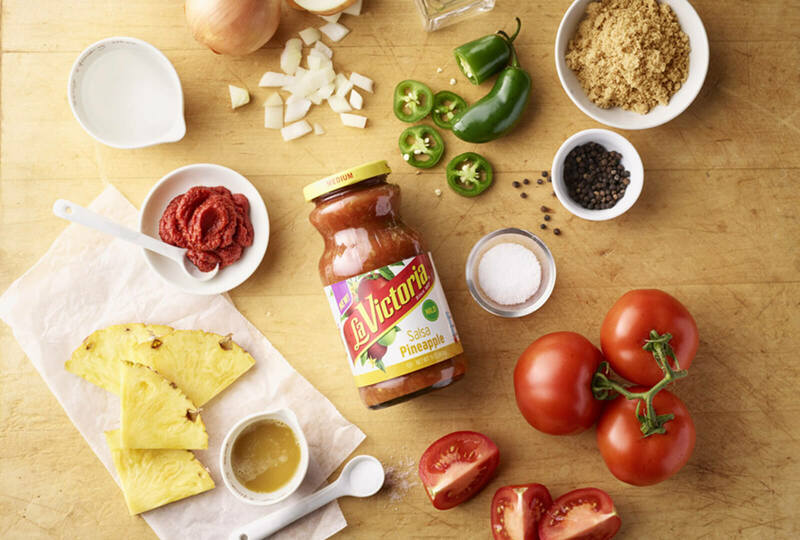 One of the tomato’s most popular uses is salsa, a condiment originally devised by the Aztecs, that gets its bite from another New World native plant family: chiles. Compared to their cousin the sweet bell pepper, chiles are vegetable dynamite. There are more than 150 varieties ranging from the mild serrano to the 10-alarm habanero, and some are hot enough to knock an unwary taster into kingdom come. The volatile oils and potent seeds contained in chiles are the source of their heat, but there’s never been anything better than a sauce laced with fiery chiles to make taste buds stand up and pay attention. Perhaps the most delectable New World addition to dining is the avocado. A tree fruit that only ripens after picking, avocados were the ‘butter’ of the pre-Columbian world. 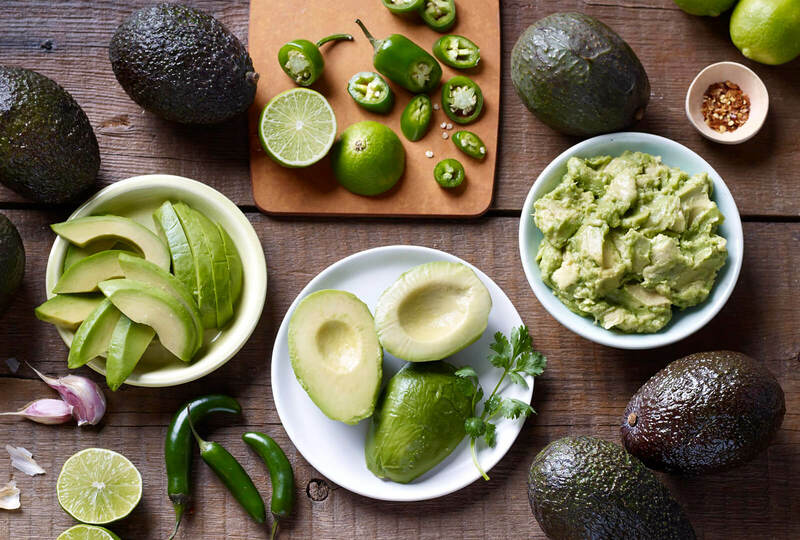 Mashed and mixed with a tasty salsa, however, avocados are transformed into guacamole, an ancient Aztec treat that is served at every Cinco de Mayo feast and best enjoyed when it is scooped up with a crisp toasted tortilla chip. Find more awesome qualities of the tasty superfood.